Businesses never stop looking for new ways to build their brand and better engage their customers. At least the smart ones don’t. One of the newest and most exciting ways of doing so that is gaining huge traction right now is experiential marketing. While traditional advertising (radio, print, television) verbally and visually communicate the brand and product benefits, experiential marketing seeks to immerse the consumers within the product by engaging as many other human senses as possible. Influencer marketing has been a hot topic for several years now, boosted by the popularity of Instagram and Snapchat. But, for the average business, the business that cannot afford to have a Kardashian or a major sports star mention their brand online it usually turns out to be a real bust. There are indeed lots of companies out there that claim they can find a smaller business great influencers to help promote their brand, products and/or services. The problem is that as the concept of influencer marketing has gained in popularity so has the number of people who are looking to make money out of it. Genuine influencers are being replaced by scammers and bot accounts. 20,000 followers LOOKS impressive but it’s far less so once you realize that most of those followers are bots, paid for by people hoping to make a fast buck as a ‘social media influencer’ without actually putting in the work. Experiential marketing is different. It takes the brand, and its products, directly to the target audience to create a real and deep emotional connection. People don’t have to rely on the opinions of others to get to know a brand, they can experience it themselves first hand. Brands are utilizing a variety of marketing strategies in order to achieve this emotional connection with their consumers. And one of the most popular is the use of a photobooth. 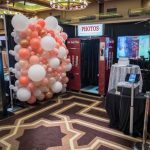 A photobooth, when installed at a corporate event, promotion or tradeshow can do a lot more than just allow people to take fun pictures. The images can be branded in any way the host company wishes. So when they are shared – and they will be, because that’s just what people do – the company’s message will be shared right along with them, exposing the brand to a whole new audience. It may not even be a huge one, but it will be a real one, as in real people’s family, friends and colleagues. 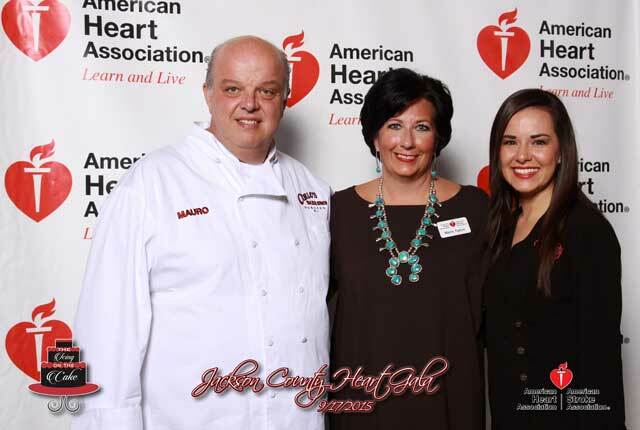 And every time event attendees look back at those great pictures, they will be reminded of the brand that made them possible. So, let’s hear it for the everyday person with fewer than 300 Instagram followers. Even people who keep the profiles private (gasp!) because they want meaningful social media relationships. These are the people who are going to buy your products or use your services and tell their friends. They don’t go by impressive names like “influencer” but they are awesome and their networks are deep, strong and trustworthy. These are people who care about other people and experiential marketing – and a great photobooth – will connect you with them with ease. To learn more about the extensive corporate marketing opportunities working with Snaparazzi Photobooth Company can offer your business, contact us today.